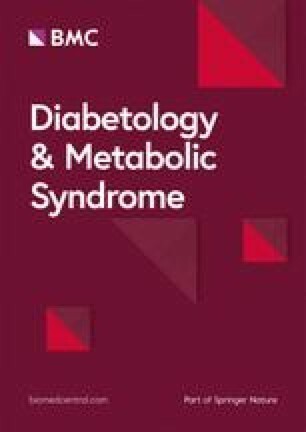 Metabolic syndrome (MetS) is characterized by a clustering of abnormalities such as central obesity, insulin resistance, dyslipidemia and arterial hypertension [1, 2]. Since it has been strongly associated with increased risk of cardiovascular disease, type 2 diabetes, and increased mortality, MetS is now recognized as a major public health issue [3, 4, 5]. Arterial stiffness can be measured by pulse wave velocity (PWV), which is a simple, sensitive and non-invasive method. PWV is used for diagnosis and prognosis in patients at risk for atherosclerotic cardiovascular disease, and is thus considered an independent predictor of cardiovascular mortality [16, 17, 18, 19].